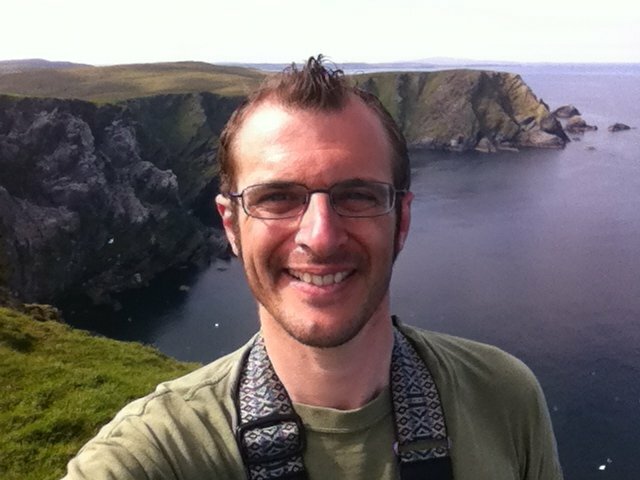 Jon Dunn is a natural history writer, photographer and wildlife tour guide based in the Shetland Isles, but with strong links in mainland Europe and North and South America that see him travelling widely in search of memorable wildlife encounters. 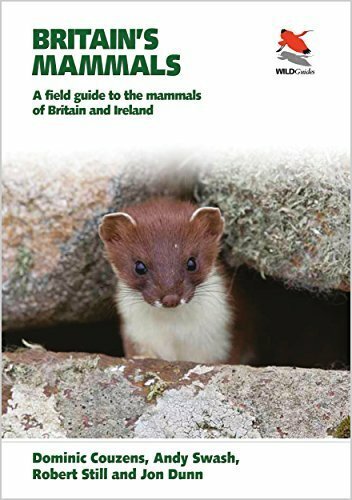 Author of the critically acclaimed “Orchid Summer” and “Britain’s Sea Mammals”, and co-author of “Britain’s Mammals“, he has written natural history and travel articles for several British magazines and newspapers, and writes the weekly Rare Bird Alert online Rarity Round-Up. 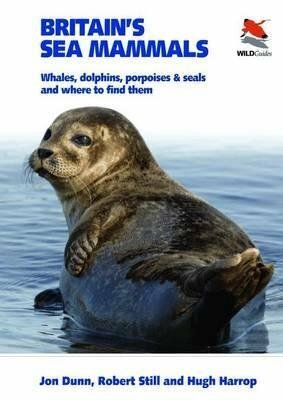 His photos have featured in “Britain’s Sea Mammals” and in numerous magazines and journals (60 North, Birding World, British Wildlife, Birdwatch, British Birds, Birdwatching, Alula, and Dutch Birding) and newspapers (The Sunday Telegraph, i Newspaper, Shetland Times, and Yorkshire Post). 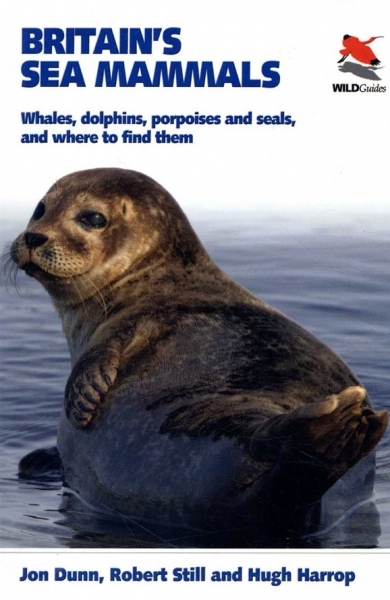 Front covers have included 60 North and Shetland in Statistics. 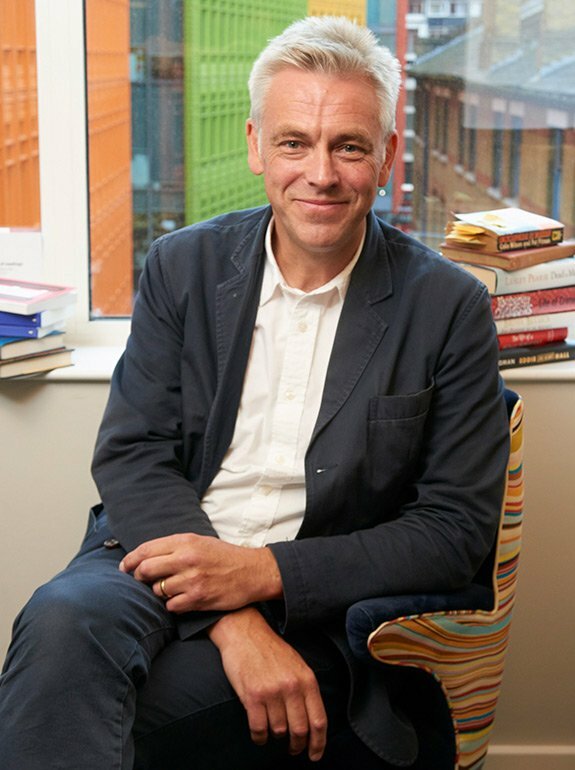 He credits a childhood living in the rural West Country of England for his lifelong interest in all things natural history based – a childhood spent exploring the water meadows and abandoned orchards of the Somerset Levels, and the droves and ancient woods of Dorset’s Blackmore Vale. Before long he had spread his wings further afield and was travelling widely around the British Isles and then further afield in search of birds, butterflies and orchids. A move to Shetland 15 years ago fulfilled his dream of living on the edges of civilisation in one of Europe’s great wild places. He was once stalked by a Mountain Lion whilst bird-watching on edges of Mexico’s notorious Sierra Madre Occidental, but generally prefers experiencing wildlife on his own terms and not as part of the food chain. The tombolo beach of St Ninian’s Isle here in #Shetland this fine sunny afternoon, complete with an erratic in the foreground. The very loveliest research walk for a large piece I #amwriting this year. My weekly round up of Britain & Ireland's rare and scarce birds for the lovely folk at @RareBirdAlertUK. This week mostly about Unst. Easter weekend, time to start your very own #OrchidSummer? Early Purple & Early Spider Orchids are both well under way, and the first Green-winged Orchids are now coming into flower too. Usually an indicator of ancient meadows, some now grow on a green rooftop in central London! Thoughtful blog by @MarkAvery about implications of water abstraction from beneath East Anglian fens, and what's to come: "I wonder what type of Brexit we might have – will it be an environment-protecting Brexit or will it be awful?". I asked that very question in #OrchidSummer. @britishbirds Just after dawn the next day, yes, with a carload that (IIRC) included @dunnjons, who relocated the bird. 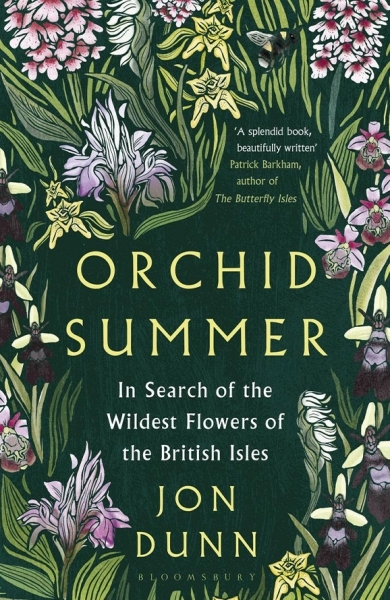 Today is #NationalOrchidDay - so if you fancy immersing yourself in the stories of these wonderful flowers, please pick up a copy of #OrchidSummer! Anyone heading out to look for bluebells in the coming days should keep an eye out for Early Purple Orchids too. They’re the very best of pals. This coming #Easter weekend is the perfect time to take to the woods and, in the words of the incomparable Seamus Heaney, stand "shin-deep in hilltop bluebells"... Not so much green therapy as going deep blue. Over the next few weeks, those of you that pledged for Bird Therapy will be receiving your copies of the book in the post. Soon you’ll be holding it like I did for the first time, a few weeks back. I’m excited and petrified at the same time! Word of the day: "cowslip" - Primula veris, one of the most charismatic of spring wild-flowers, blossoming egg-yolk-yellow now in meadow & hedgerow. The name "cowslip" comes, unromantically, from Old English "cú-slyppe", i.e. cow-slobber/slop/dung––as it grew in grazed fields. I'm used to seeing Giant Orchid (Himantoglossum robertianum) flowering in southern Europe in the first weeks of the year - it's a Mediterranean herald of spring and orchids to come. Amazed, then, to find some still in flower in eastern Greece last week. It's a funny season, 2019. Do you want a £2bn bypass: unlikely to help congestion & our economy; certain to increase CO2 emissions & wreck the Gwent Levels? Or integrated, affordable public transport, active travel and traffic management in line with Wellbeing of Future Generations legislation? I really can't overstate just how orchidaceous Rhodes proved to be last week. I'm heading home to #Shetland at the moment with many happy memories of #orchids we found. These - Ophrys lucis & cinereophila, and Orchis provincialis - were all within a few feet of one another. One week, two guides, nine happy guests, and a mighty 43 species of #orchid. It’s been a fabulous @Greenwings tour to Rhodes.